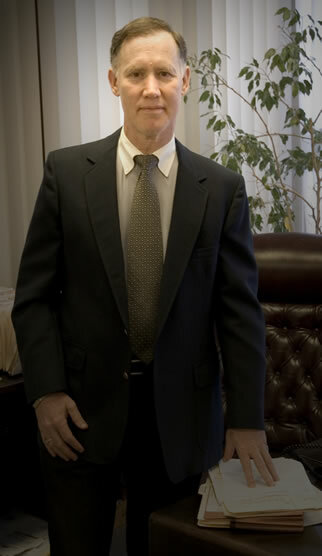 Robert B. Lipman has dedicated the last 35 years exclusively to advocating and protecting the rights of numerous Georgia families who have experienced personal injuries or death arising from a negligent act. With an average resolution by settlement or verdict of over 500 cases each year, Mr. Lipman takes great pride in never having paid a penny to advertise on TV, radio, or in the phone book – his results speak volumes to his clients. Robert Lipman has now retired. He has personally chosen Clyde Rickard (34 years of exclusive plaintiff and defendant personal injury practice) and Jessica Nix (associate) to continue the dedicated service and personal commitment to all current and future clients. Site maintained by ZJS Technology, Inc. Copyright © 2006 by The Law Offices of Robert B. Lipman, All rights reserved.